Motivation, skill and transmitting a technical culture are key to our long-term viability. People are the foundation of Dassault Aviation and our primary asset. Developing our ability to learn, individually or collectively, ensures that we can adapt to a fiercely competitive market environment. It’s also an essential prerequisite for international success. All employees should be familiar with and share our working methods, skills and corporate culture. 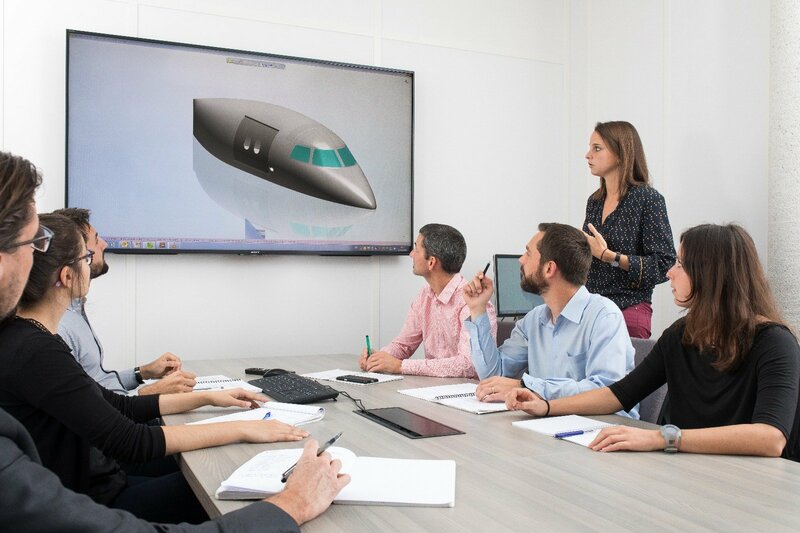 The Dassault Conservatory transmits to new hires the specific knowledge, skills and qualities needed in our professions, to encourage the rapid take-up of best practices and reduce the time needed for orientation. The Dassault Institute, which is also changing, focuses on the development of behavioral and other soft skills, concerning management, leadership and continuous change support. To enhance employee skills, Group companies offer support measures including in-service training, exercises and mobility. Our policy of teaming up with educational institutions is based on a network of ambassadors who represent the Company as they teach classes in schools, universities and research organizations working in our fields. This approach also allows us to identify potential candidates for recruitment. All recruitment, whether inside or outside the Company, has to take into account our projected technical and management needs. It should attract candidates from any different horizons, who are open-minded, innovative and know how to work effectively in teams. Dassault Aviation applies a proactive policy of social engagement. Regular negotiations with labor representatives nurture a dialog based on a commitment to collective agreements. Our long- standing culture of social engagement is the basis for the joint definition and deployment of the measures needed to ensure the harmonious development of Group companies. Gender equality; an agreement signed by the parent company in 2017 continues and expands the efforts made over the last dozen years. In 2017 the parent company signed a unanimous agreement with labor partners to support the hiring and continued employment of disabled persons. This agreement reflects the commitment of everybody in the Company to continue this long-standing policy. Hiring young people and seniors, and keeping them employed. The health of our employees has always been a top priority at Dassault Aviation, along with improving working conditions and reducing occupational risks. 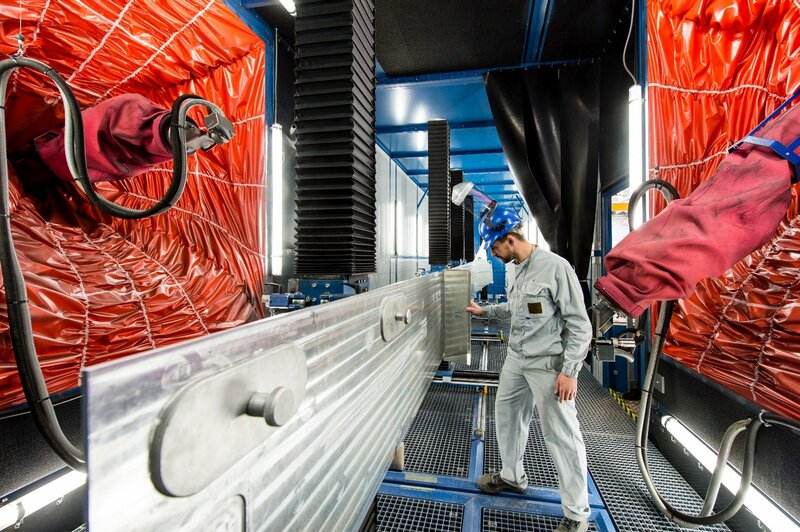 Our companies are continuing their efforts in this direction, especially by integrating ergonomic factors into the design of our machinery and equipment, as well as providing targeted training courses. In 2017, the average annual gross compensation for Dassault Aviation employees was 64,881 euros, including profit-sharing and incentive payments. The minimum annual gross compensation was 30,624 euros. Dassault Aviation was named best employer in France in 2017, in a study published by the business magazine Challenges, based on a survey of 20,000 employees by Statista.